Here is a new, unreleased remix to Robin Thicke’s hit single, “Magic”. The remix is featuring T.I. and a totally different track. It is not as good as the original, I can see why they didn’t release it. 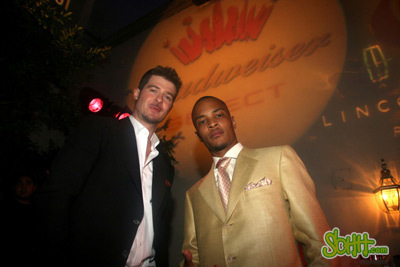 But, it would have been cool to have T.I. on the original track. Check it out.